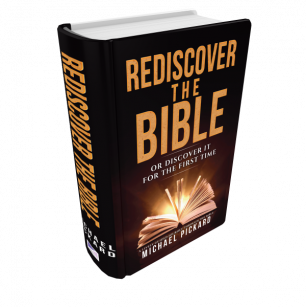 This book is the only devotional daily read that covers all 66 books of the Bible including the New and Old Testament in 366 daily readings. Now as a free daily email right into your inbox every morning before 7 AM PST. 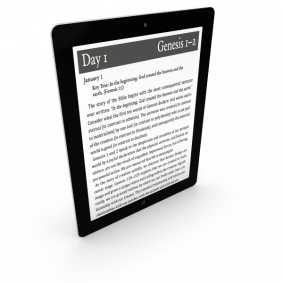 Learn about the entire Bible by subscribing to our free daily email with the complete text of the book for each day. 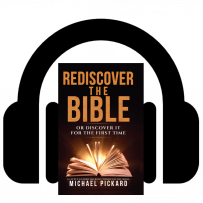 “I can’t think of another book on the Bible quite like this one." "I warmly commend this book to all who would like to move from the shallows of Bible-reading into deeper and much more profitable waters. I hope this book is widely read." 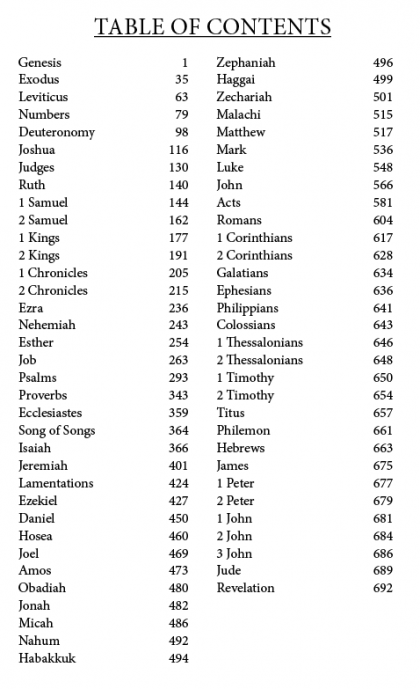 Have you wanted to read the Bible but never found the time? Or did you try reading it but gave up because it was confusing? Are you looking for a guide to enrich your present understanding? This book is for you! 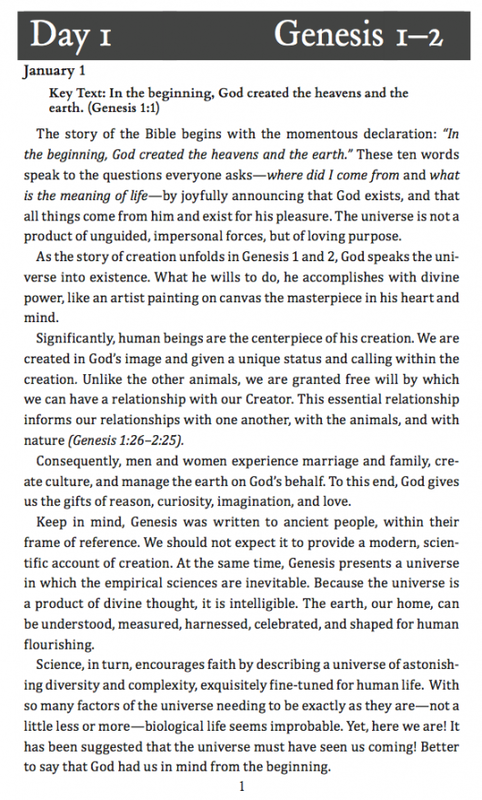 This book guides you on your journey through the whole Bible, Genesis to Revelation, with lively commentary and personal application—a daily reader that can be used as a personal devotional, a group study, or a resource for teaching. By investing about 15 minutes a day for one year, you’ll see how the Bible’s themes of Creation, Fall, Redemption and New Creation speak to the questions and longings of the human heart. Download 2 Days For Free! Now available to all bookstores through the Ingram Order System as hardcover and paperback. Individuals or study groups can order the book directly from the publisher with special discounts. 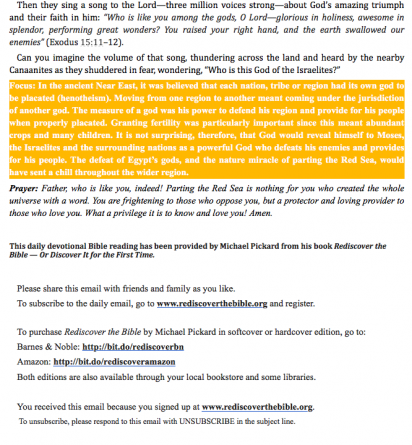 All Michael Pickard's Sermons are available here. Michael Pickard (M.Div. Gordon-Conwell Theological Seminary) has helped others understand the Bible for over 40 years. As a gifted Bible teacher and communicator, his passion has been leading local congregations to love God by loving each other and serving their communities. Michael pastors a Presbyterian congregation in Poulsbo, Washington, where he and his wife, Joy, live. 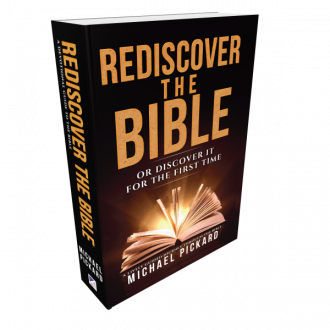 “A great achievement…Mike Pickard has accomplished something in this book that is likely to help many people recover a larger understanding of and enthusiasm for reading the Bible…I warmly commend this book to all who would like to move from the shallows of Bible-reading into deeper and much more profitable waters. I hope this book is widely read." Dean of the Center for Teaching, Excellence Faculty Resources at Nyack College, N.Y.
"Mike Pickard’s warm pastoral heart blends with his discerning scholarship in this through-the-Bible-in-a-year ‘guided journey.’ He supplements his academic commentary with exhortations to practical Christ-like living and prayers of gratitude and praise. His loving pastoral character shows through his writing—as does it refreshing wit! His occasional spot-on wry comments prompt an out-loud laugh. My recommendation: Read Mike’s daily commentary, then read the Bible chapters, and then re-read the commentary and accompanying prayer. Your heart and mind will be encouraged!" 740 Pages, Paperback Gloss Cover available now in all bookstores worldwide, Amazon and libraries upon request. 740 Pages, with Dust Jacket and Engraved Cloth Cover available now in all bookstores worldwide, Amazon and libraries upon request. Complete eBook edition available now on Kindle, Nook, and Apple.